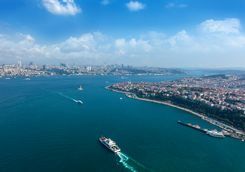 Istanbul is the only city on earth that spans two continents, sprawling along the shores of that most strategic of waterways, the Bosphorus. 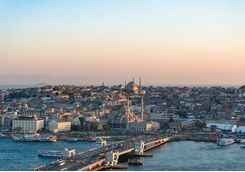 Whether you visit for the antiquity of ancient Constantinople or the happening nightlife scene of Turkey's contemporary capital, a luxury city break to Istanbul should appeal to all. 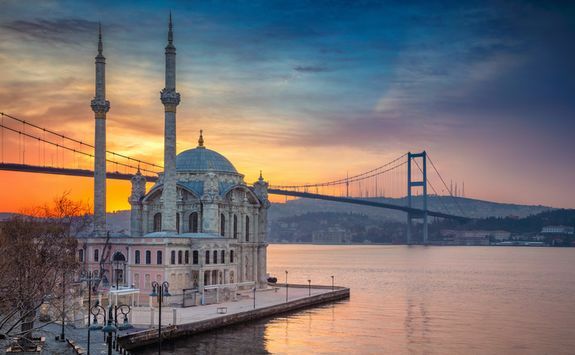 Depart this morning for historic Istanbul, a captivating city that straddles Europe and Asia. 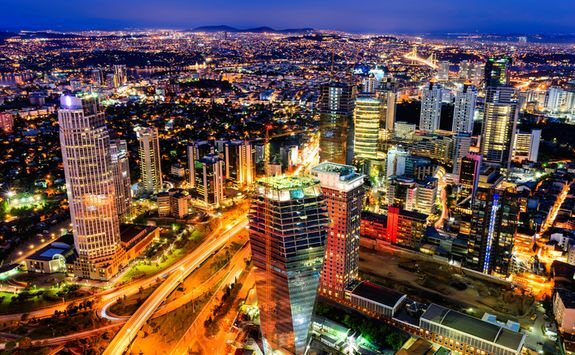 There are direct flights (of around four hours' duration) from several UK cities, and you will most likely arrive in Istanbul in the evening, when where you'll be met and transferred to your city centre hotel. 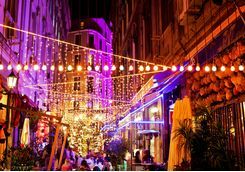 If it's not too late, you may want to paint the town red, and if so, our detailed Destination Dossier on the city will be a handy guide to our recommended hot spot nightspots. 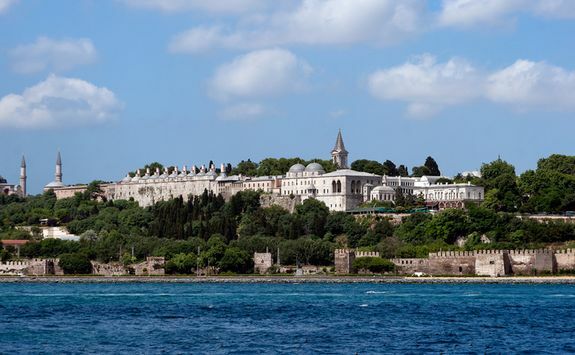 This morning a private car will whisk you to the opulent Topkapi Palace. 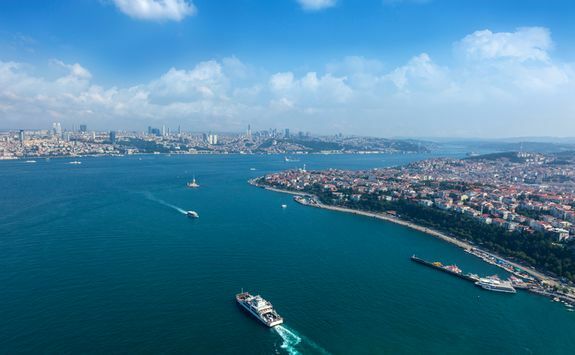 This sprawling waterfront complex was the brainchild of Fatih Sultan Mehmet, often referred to as Mehmet the Conqueror. 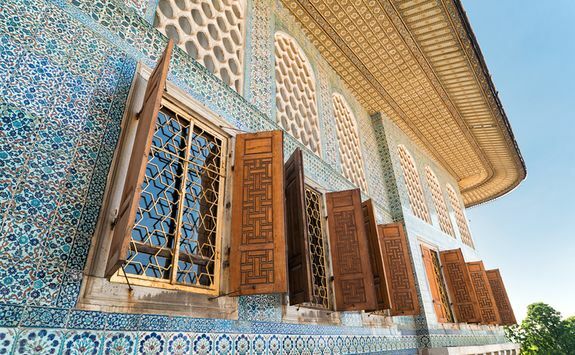 Work commenced in 1453, and when finished, the Sultan made the palace his home until his death in 1481. 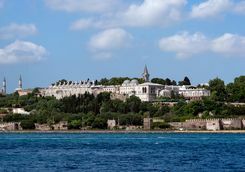 Subsequently it remained the official residence of the Ottoman Sultans until the 19th century. 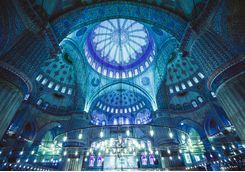 A highlight of your tour will be the harem; comprising over 400 rooms, it housed the Sultan's wives and concubines. 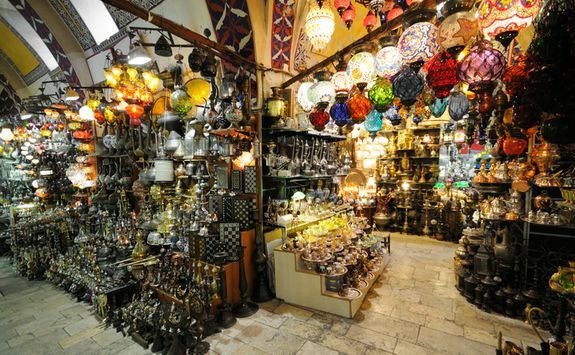 Afterwards, tour the labyrinthine Grand Bazaar, whose many stalls sell everything from antique carpets to jewellery. 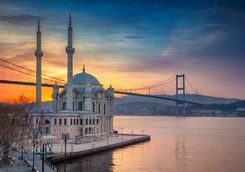 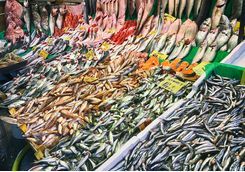 End the day with a two-hour cruise on a private luxury yacht along the shimmering Bosphorus, passing the amazing Ortokoy Mosque, The Fortress of Europe, and possibly disembarking in the town of Bebek where we can recommend a fine fish restaurant for supper. 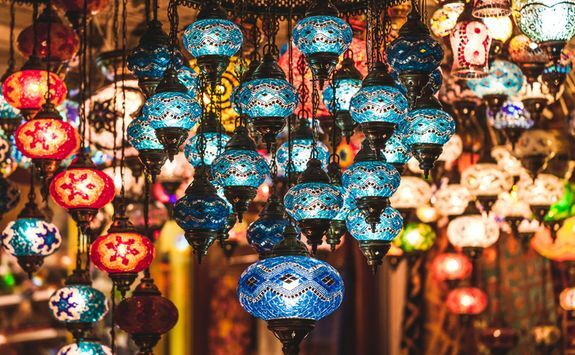 Haggling is the norm at the Grand Bazaar, with the best deals to be struck late in the day. 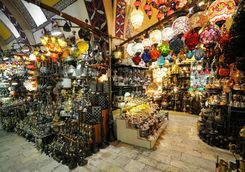 Patience and good humour are essential; build a rapport with the shopkeeper over tea before getting down to business. 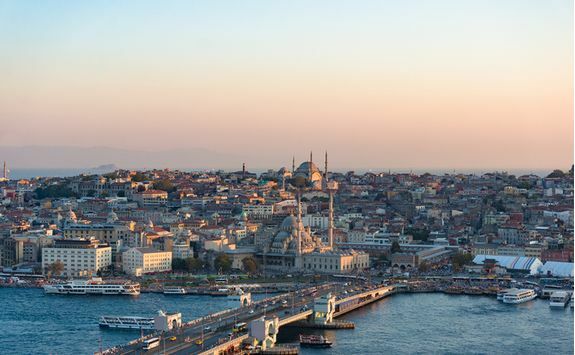 Today you'll explore more of historic Istanbul. 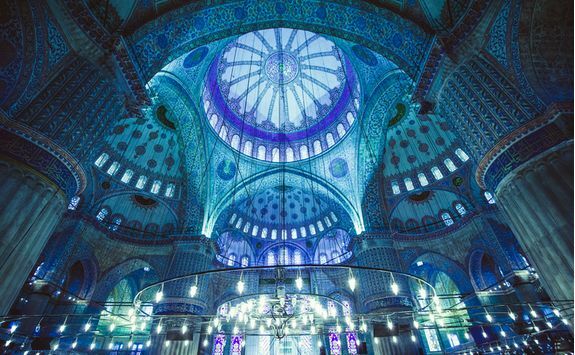 Tour the iconic Blue Mosque, best approached from the Hippodrome to fully appreciate the magnificence of its architecture. Close by is the breathtaking Hagia Sophia. 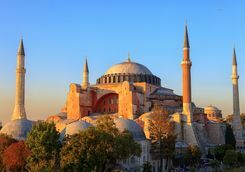 Constructed almost 1500 years ago, it was first a Greek Orthodox basilica and later a mosque. 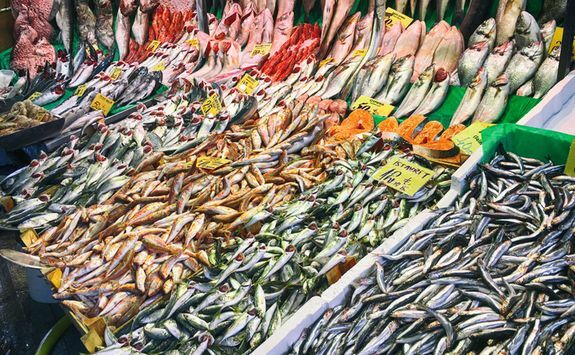 From there, take a stroll to the atmospheric basilica cistern. 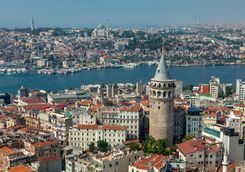 Descending the steps, you enter a subterranean world of pools and columns which provided the city's water from the 6th century. 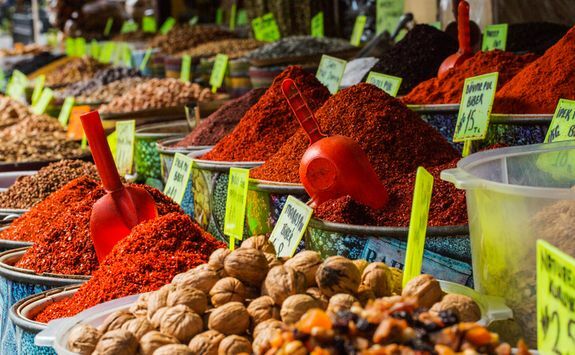 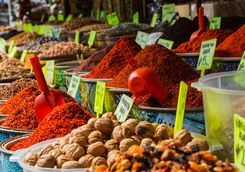 Your tour concludes with a visit to the Spice Bazaar where you'll encounter stalls heaped with spice, saffron and dried fruit. 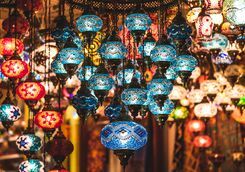 Round off your day with a trip to the Ayasofya Hurrem Sultan Hamam Turkish baths, where a wonderfully relaxing hammam steam bath and massage package has been booked for you. 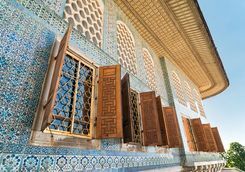 Traditionally, men and women bathe separately, which is the practice at the Hurrem Sultan Hamam. 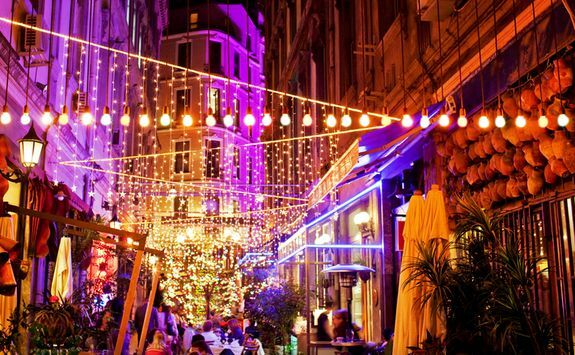 This morning you'll have one last opportunity to absorb the sights and smells of this addictive city. 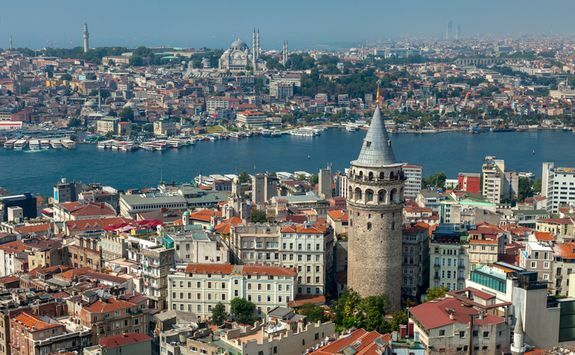 If there's time, try to walk across the Galata Bridge, past the fish market (on the west side of the north end of the bridge) and finish at the Galata Tower, which you can climb for excellent views of the cityscape, the Golden Horn and the Marmara Sea. 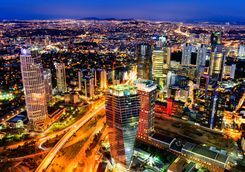 Then head back to the airport in good time to board your afternoon flight back to the UK.